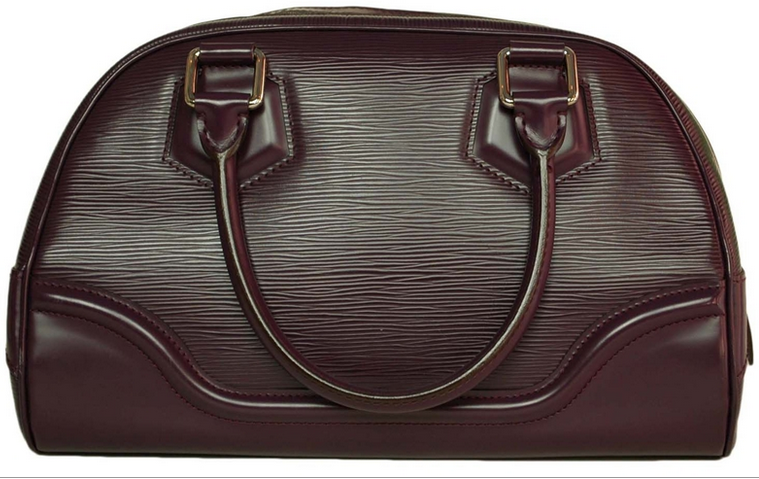 Once Again Resale is your source for buying and selling authentic pre-owned designer handbags. We sell fast. 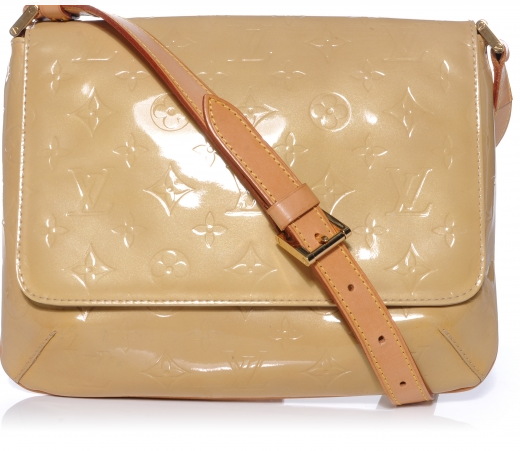 Most Louis Vuitton, Chanel, Hermes items sell within 72 hours. Schedule an appointment with us and we will take care of the rest. All those Louis Vuitton handbags were sold within 24 hours and the consignee received her payment the next day.